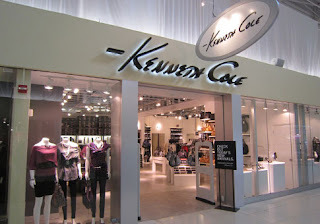 Sign up for Kenneth Cole newsletter and receive a 15% coupon instantly plus future exclusive offers. - Show your student or college ID and get a 20% discount on regular priced items. 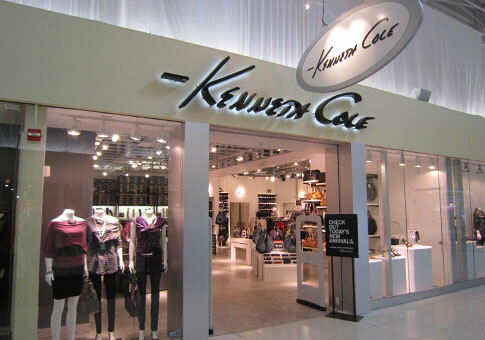 Buy more save more at kenneth cole stores this week, print page and present it in store, you will need code. Print out the whole email or show it on your mobile device and receive 40% off sale items at a Kenneth Cole retail store near you. Print coupon to save 20% when you spend $150 or more in store, 25% off your $200+ purchase or 30% off $300. Friends & Family Event Print coupon and save 30% on your purchase.